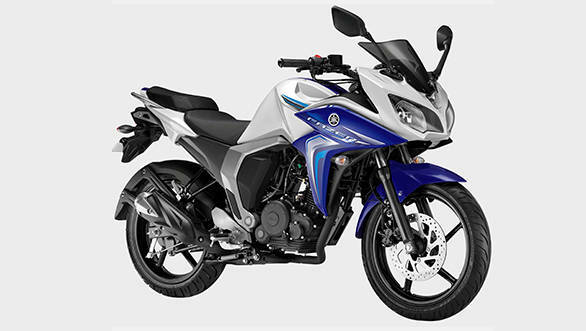 After the launch of the fully faired Suzuki Gixxer SF, a new motorcycle on the same lines, the Bajaj Pulsar AS 150 was launched last month. While we know that the Bajaj Pulsar AS 150 has a new engine, styling as well as features, it has the relatively older Yamaha Fazer Fi to contend with. It recently was given an update with a new engine, less kerb weight and fresher styling. This is how the three of them compare on paper. 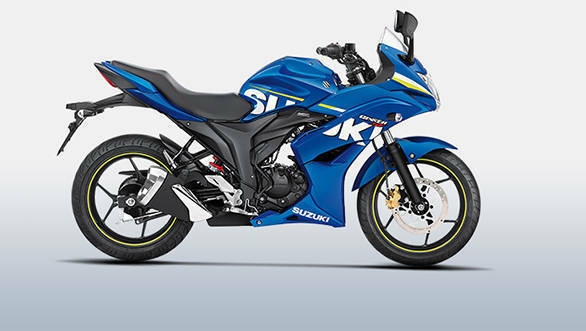 Suzuki Gixxer SF: Suzuki have used the tried and tested formula of slapping on a fairing to an already successful naked motorcycle. The Suzuki Gixxer SF combines all the good qualities of the naked Gixxer and turns it into an even more desirable 150cc sports motorcycle. The engine remains the same and the motorcycle does the 0-60kmph run in a little less than 6 seconds. The top speed we got on test was 114kmph. The fuel efficiency figure is nearly the same as its naked sibling. Yamaha Fazer Fi: After the updated Yamaha FZ with fuel injection was announced, the Japanese company also launched its new Fazer Fi, the touring version. Apart from the requisite new graphics, it also has an updated chassis, split seats as well as better fuel efficiency from an all-new motor. Yamaha dealers say that sales have been steady and the new motorcycle is pumping the monthly sales figures. It is also the only fuel injected bike in this spec comparison. 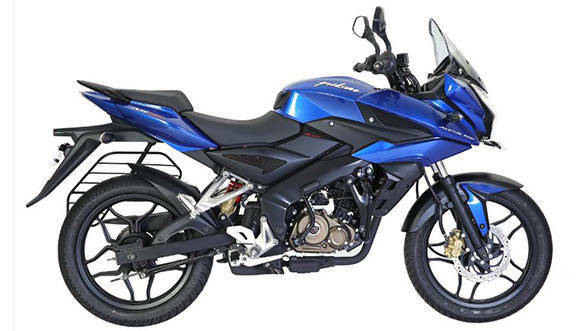 Bajaj Pulsar AS 150: The new kid on the block, the Bajaj Pulsar AS 150 looks to be the cat amongst the pigeons with a massive power advantage. It has got a new chassis, new engine, a very comprehensive meter console as well as features like a projector headlamp.